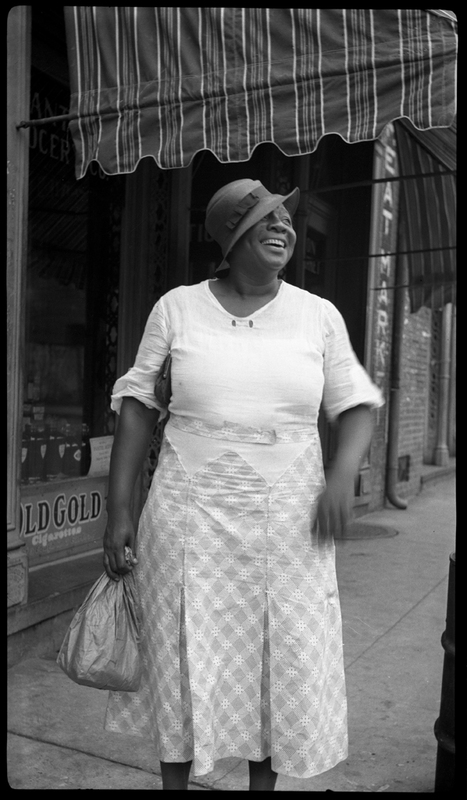 The definitive book of photographs by one of the South's best-loved authors is back after a 30-year hiatus from University Press of Mississippi. The CDC ranks Texas as having the highest number of people with epilepy among the Southern states, followed by Florida and Georgia. 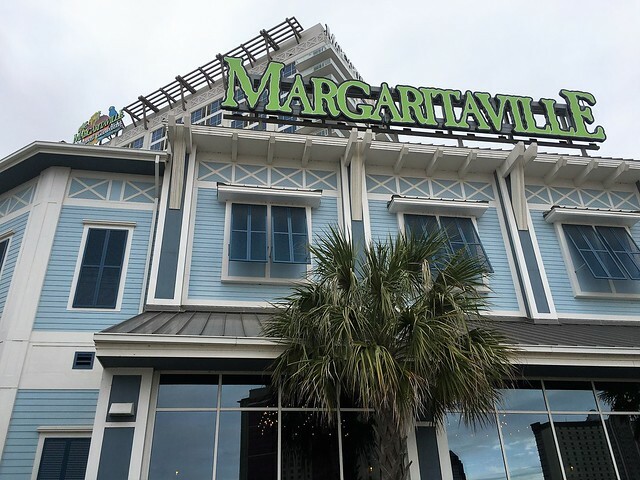 People come to Louisiana looking for hedonism and thrills, and the pleasure palace at Margaritaville in Bossier City delivers in spades.